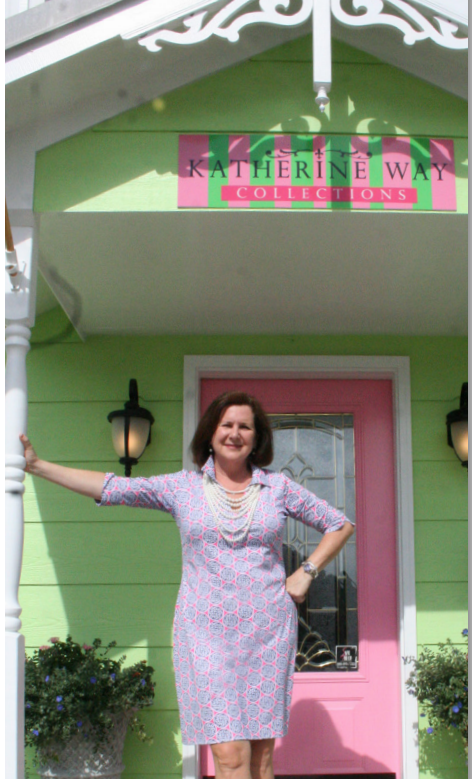 A few weeks ago I had the pleasure of meeting Katherine Way of Katherine Way Collections. This was a new company to me and it instantly caught my attention with their vibrant colorful prints. Then I was hooked after talking to Katherine Way and she began explaining her line more in depth to me. 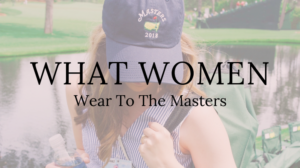 The idea is genius, guys can wear a super comfortable golf polo made out of sweat resistant and wrinkle free material but what about the ladies? I love my Lilly dresses just as much as the next girl but in the Texas heat, they can be miserable. 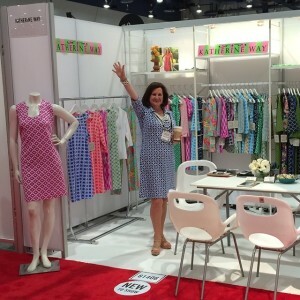 I got to speak with Katherine one on one and get to know her and her company a little better. Here’s an inside look at this up and coming company. 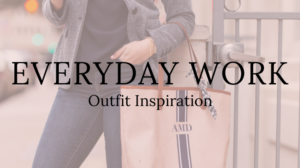 As the founder of Katherine Way Collections I’m sure you’re always on the go, what does a typical day look like for you? Typical day – up at 5:30; have a daily devotional, a quick walk with the dogs (if I’m home), coffee and out of the house and in the office no later than 8:30am. I’m an early morning person! I’ll spend time reviewing my hit list for the day, talking to current customers or working on getting appointments for new customers. Some days it is packed with meetings or talking to suppliers. Some days I’m designing and reviewing fabric designs with my partner, Marley Hopper or going over marketing and social media plans with our Creative Director, Joyce Revoir. All creative fun stuff! It just depends on what time of the season it is. But, no matter what, I’m having fun with what I’m doing! What is Katherine Way Collections’ philosophy? Our philosophy is to offer a lifestyle line of clothes for a sophisticated woman who wants to feel great in what they wear, that is work appropriate yet flows easily into an elegant evening or even a party on the beach. Our product is 100% made in the USA, and the fabric is a special nylon/spandex blend that is moisture-wicking, machine washable and wrinkle-resistant for easy care, travel and wear. It is also certified with a 50+ sunscreen rating and protects from ultra-violet rays! 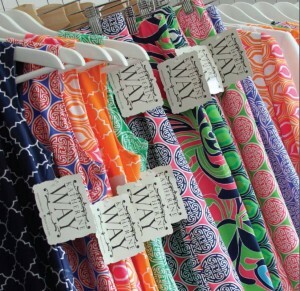 And, of course, all of our patterns and color selection are exclusive to Katherine Way. How would you describe a typical Katherine Way Collections customer? I feel we reach to three audiences: Young Moms who work and are active in their community; their Moms, who are now Grandmothers, who are super active with their families and their communities and want to continue to look great. And, then their Moms who are now Great Grandmothers! 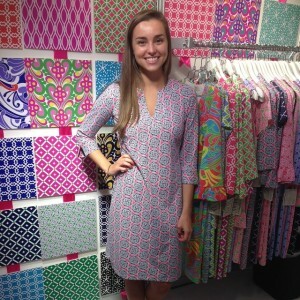 They all shop together and love the fit and flatter of Katherine Way. We love them, too! If you could use 3 words to describe your style what would they be? What other clothing company/designer is your biggest inspiration? It changes for the season. I love Ralph Lauren and Tory Burch for winter; Lily Pulitzer for the Spring and Summer. Ralph for his classic style; Tory for her sense of staying ahead of the fashion industry (I LOVE her sandals and boots) and Lily for her amazing use of color. 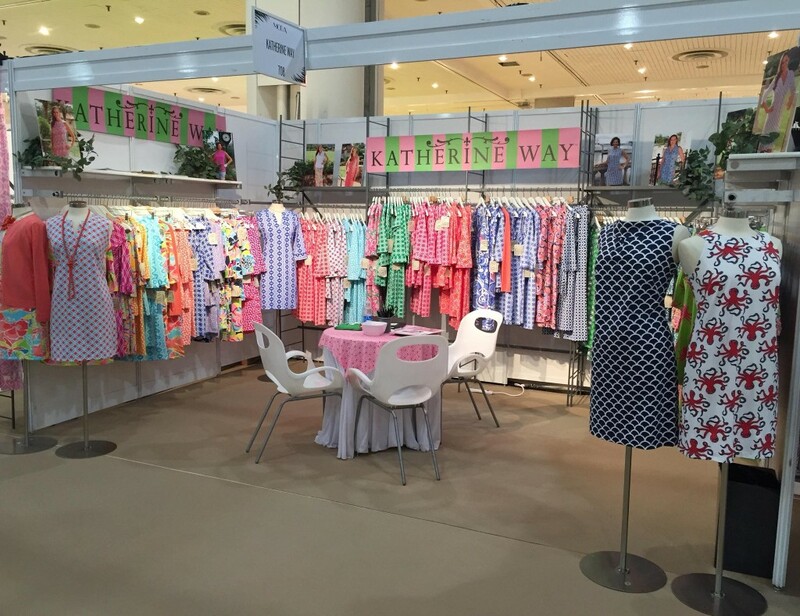 What can we expect from Katherine Way Collections’ in the upcoming months? New styles that continue to accent the body and cover up all imperfections. More shorts, casual dress styles for the woman who loves to be cute but has to be easy and affortable. The color palette for Spring 2016 is amazing with some whimsical patterns! We just can’t wait to deliver it to the stores! Where do you see Katherine Way Collections in 5 years? Continuing to listen to her customer to see where we are going and what she needs. Staying ahead of the curve for new designs and who knows we may be doing something fun for the men in our lives like casual shirts or ties! I feel like the opportunities are endless. What is your favorite Katherine Way Collections item and why? Probably the NOLA Dress, named after New Orleans. I have and still wear my original sample of this dress and continue to get compliments on it. The dress works for any event or function that I may attend. 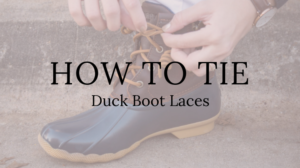 You can dress it up with pearls or down with boots and a jean jacket. Also, the Boca Tunic which is what I have on right now. 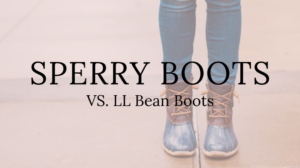 Super great with jeans and boots. I got over three compliments on it today! I feel that chunky bracelets are essential right now. Super fun and you can’t wear enough! And, no woman should be without a great string of pearls. A protein shake with mixed berries. My cell phone ring tone right now (which I change quarterly) is Sugar by Maroon Five, which every time it goes off I sing along! 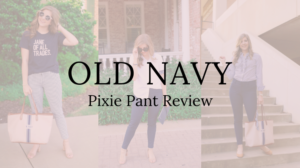 Online shopping or in-person shopping? Check out Katherine Way Collections’ newest arrivals and don’t forget to follow them on Facebook, Twitter and Instagram!